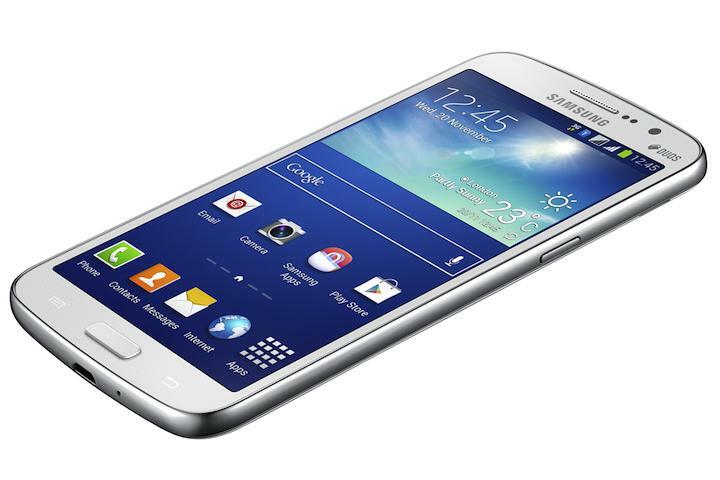 Sporting the tagline “Ultimate Viewing Experience in a Portable Size” Samsung has unveiled its brand new Samsung Galaxy Grand 2. Equipped with noteworthy updates from its forerunner, the Galaxy Grand 2 has an enriched HD viewing experience, faster performance and a number of impressive developments. Complete with a 5.25-inch, 1,280×720 display and a 16:9 aspect ratio, Samsung flaunts this prized, compact smartphone as apt for watching movies, gaming and reading books. It is set with the operating system, Android 4.3 (Jelly Bean), and accommodates the multi window feature, perfect for multitasking as it allows running two applications simultaneously. Further specifications include a robust Quad Core 1.2 GHz processor and a long-lived 2,600mAh battery, supporting playback worth of 10 hours and calling time of 17 hours on merely one charge. It bears a 1.5 GB RAM and internal storage is only 8GB but that can be easily be upgraded to a 64GB microSD card. The dual-SIM facility allows the users to switch between network operators. It supports WiFi a/b/g/h, BT4.0, GPS with Glonass, USB 2.0. Sensors like Proximity, Acclerator, Compass, Light and Hall Sensor are also within reach. To set this smartphone apart from the others available on the market, the Galaxy Grand 2 comes housed with a number of smart features like the Best Face, Best Photo and Continuous Shot to advance the 8-megapixel rear camera. Additionally, it holds other features like Story Album, S Translator, S Travel, Sound & Shot, Samsung Hub, Group Play and Samsung Link to make the Galaxy Grand 2 experience truly memorable. It is available in white, black and pink. Any downside? Yes. 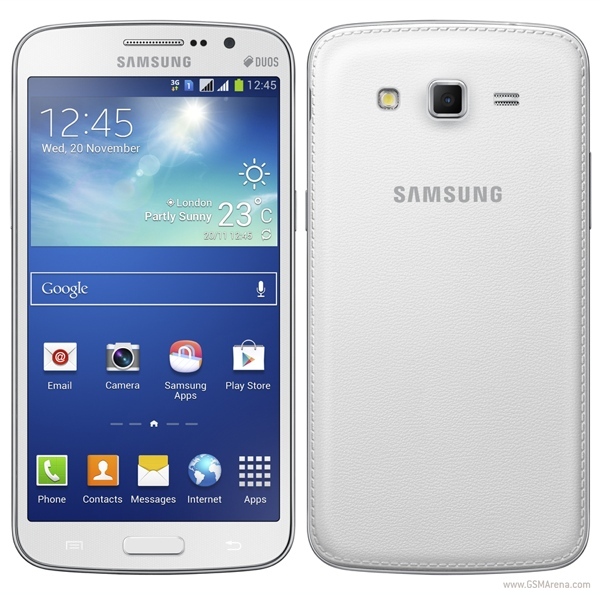 The Galaxy Grand 2 is not compatible with 4G LTE and maintains only HSPA+ only. Pricing, launch dates are yet not revealed and according to Samsung, the features may vary country-wise and the smartphone will only be presented primarily at selective regions. Rubana Shifat studies Economics and is highly interested with diverse economic issues that occur throughout the world. Her other enjoyable pastimes include reading novels, writing and learning about new technological advances.